This electronic elevated vacuum system features a small, Bluetooth© Low Energy fob. The system continually monitors a socket’s vacuum level, maintaining a secure fit. Amputees may use the handheld fob to increase or decrease the vacuum level as desired. 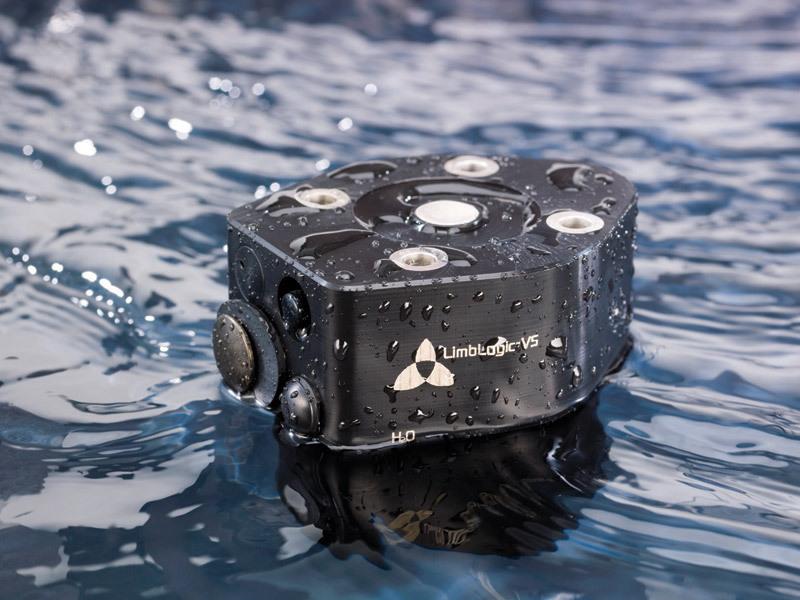 The LimbLogic Controller is waterproof in fresh water to a depth of 10 feet for up to 12 hours at a time.